Vijayapalani et al. find a sugar beet cyst nematode protein effector that epigenetically regulates plant rRNA gene dosage, which is a crucial requirement to promote cyst nematode parasitism. Plant Cell https://doi.org/10.1105/tpc.18.00570. Background: Cyst nematodes are plant-parasitic animals that pose serious obstacles to sustainable crop production. 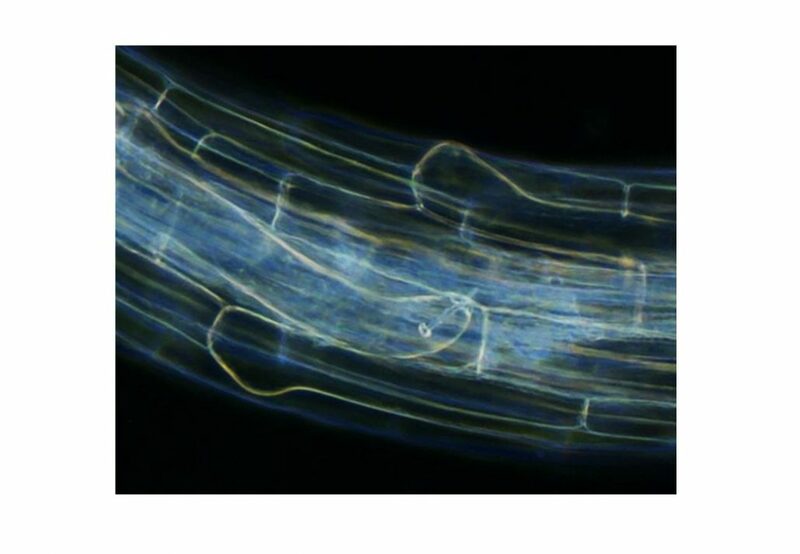 In contrast to the many migratory nematodes, these pathogens have a sedentary lifestyle and only feed from one location inside the plant root. This highly evolved mode of parasitism affords the nematode a safe and stable source of nourishment and ensures parasitic success. However, continued feeding in one location requires very complex host-parasite interactions to ensure sufficient nourishment. 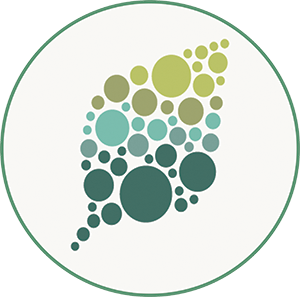 In response to nematode infection, a group of plant cells undergoes dramatic changes that culminate in the fusion of hundreds of cells into one large syncytium. Cyst nematodes derive all nourishment from their syncytia. These complex host-parasite interactions are mediated by a large arsenal of effector proteins that the nematodes deliver into host plant cells. Question: Thousands of genes change expression within syncytial cells as this feeding organ forms, and the main question centers around how the nematode is able to orchestrate such massive plant gene expression changes. While there are a number of known mechanistic insights into effector functions, effector-mediated chromatin modifications to alter plant gene expression have not been documented. Findings: Here, we show that the sugar beet cyst nematode 32E03 effector derepresses rDNA expression by altering histone methylation. The effector mediates its function by binding and inhibiting the HDT1 histone deacetylase, which has a known function in the regulation of rDNA expression through deacetylation of histone 3. Interestingly, we determined that 32E03 is a general histone deacetylase inhibitor, indicating that likely there are other regulatory functions of this effector outside of the rDNA. Next steps: It remains to be determined which other chromatin regions are affected and how this effector activity benefits nematode parasitism. Paramasivan Vijayapalani, Tarek Hewezi, Frederic Pontvianne, Thomas J. Baum. (2018). An Effector from the Cyst Nematode Heterodera schachtii Derepresses Host rRNA Genes by Altering Histone Acetylation. Plant Cell 30: 2795-2812; DOI: https://doi.org/10.1105/tpc.18.00570.